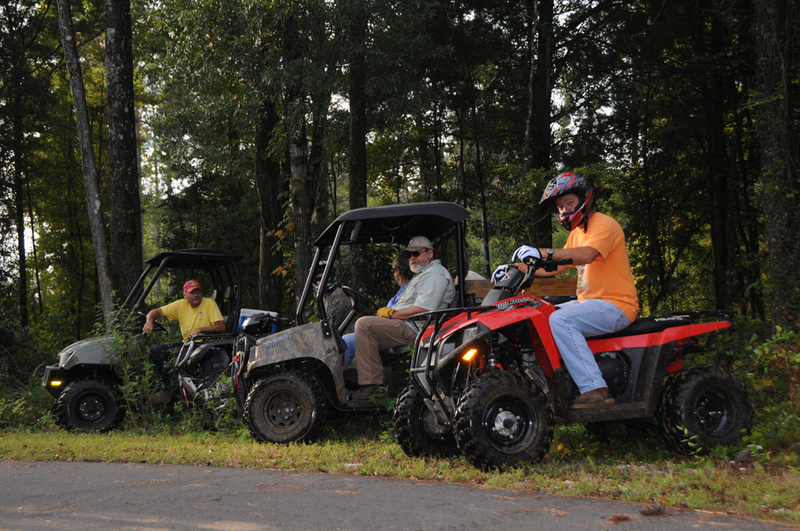 Most ATV and UTV owners know that heading out on the trails requires more prep than just putting gas in the tank. 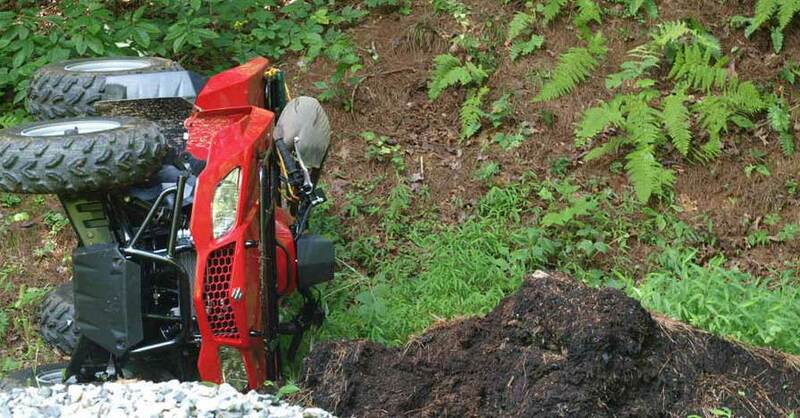 Without the right equipment, you can wind up stuck in some unfortunate situations. 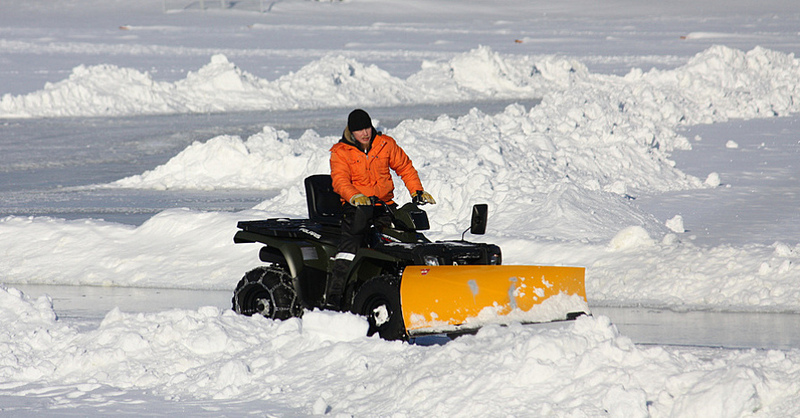 So before your next off-road adventure, here’s a quick list of the must-haves for your ATV emergency kit. Out on the trail, anything can breakdown, so it’s a good idea to pack a small set of tools in a waterproof case. A multitool offers a convenient way to pack pliers, a knife and a screwdriver in one item that stows away easily. You’ll also want to pack an air pressure gauge, socket set, folding hex wrenches, a hammer and electrical tape. If you want to go the extra mile, bring along a small container filled with spare nuts and bolts, in case something breaks or falls off while you’re riding. When you encounter a breakdown on the trail, any repairs that need to be done fall upon you. Keeping fix-a-flat, an air pump, tie-down cords, a lighter, flashlight and mechanic’s gloves are all great items to have on hand. 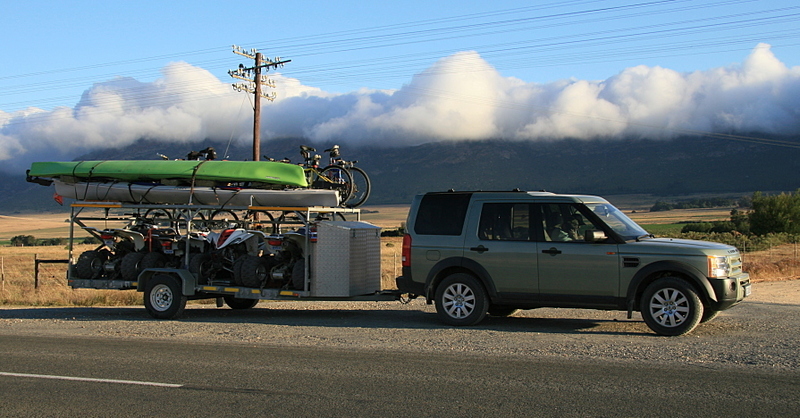 If your off-roader has the carrying capacity for it, you may also want to pack a set of jumper cables and a jack, just in case. Many states mandate that you have a Class ABC fire extinguisher on hand as well. While you may not be setting out to find the nearest Starbucks, a GPS is without a doubt one of the best things to bring with you on the trails. It’s easy to get yourself crossed up and lost in the woods, and nothing works quite as well as a navigational system to help you find your way back. 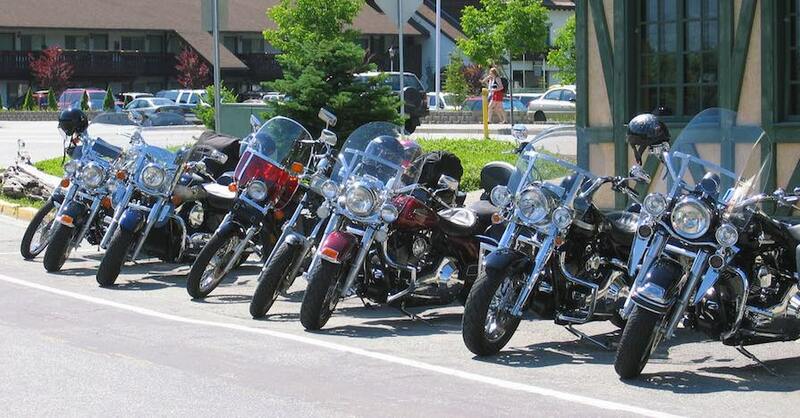 Be sure to set a way point for where you parked so you can always get back to where you started. Along the same lines, pack your cell phone in a Ziploc back, along with a spare power source in case you need to call for help. The greatest emergency that can take place on the trail is when someone gets seriously hurt. Every second matters when it comes to major injuries, so packing a fully stocked first aid kit can make all the difference. Be sure to keep bandages, an ice pack, medical tape, sterile wipes, small medical tools and emergency medications such as an EpiPen or insulin on hand. It could mean the difference between life and death. It’s happened to us all: You’re caught up in the moment when your engine starts to sputter. You’ve run out of gas. Most forests don’t exactly have a gas station, so it’s important to pack a couple gallons of gas in an approved container back at your park site. While you’re at it, it never hurts to keep a couple quarts of oil and a small bottle of coolant in the event that you spring a leak or need to replace your fluids after a repair. 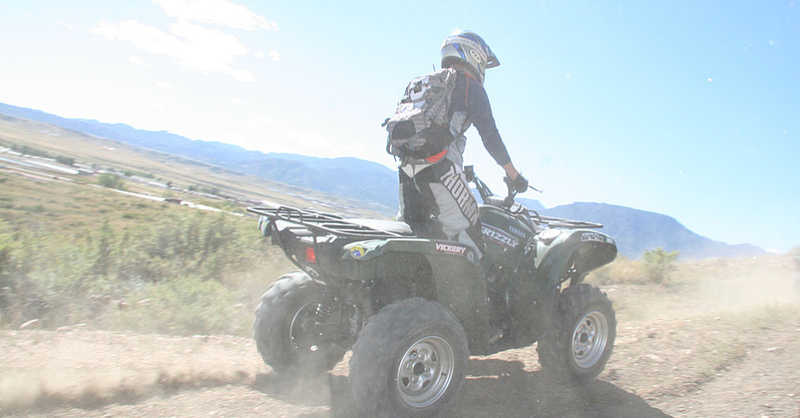 Properly packing your ATV emergency kit can keep you out of trouble and on the move. Simple things like tools, a GPS, your phone, some medical supplies and extra gas will make sure you’re properly equipped to handle anything that comes your way. Check out all the motorcycle and powersport parts available on NAPA Online or trust one of our 17,000 NAPA AutoCare locations for routine maintenance and repairs. For more information on packing an ATV emergency kit, chat with a knowledgeable expert at your local NAPA AUTO PARTS store.